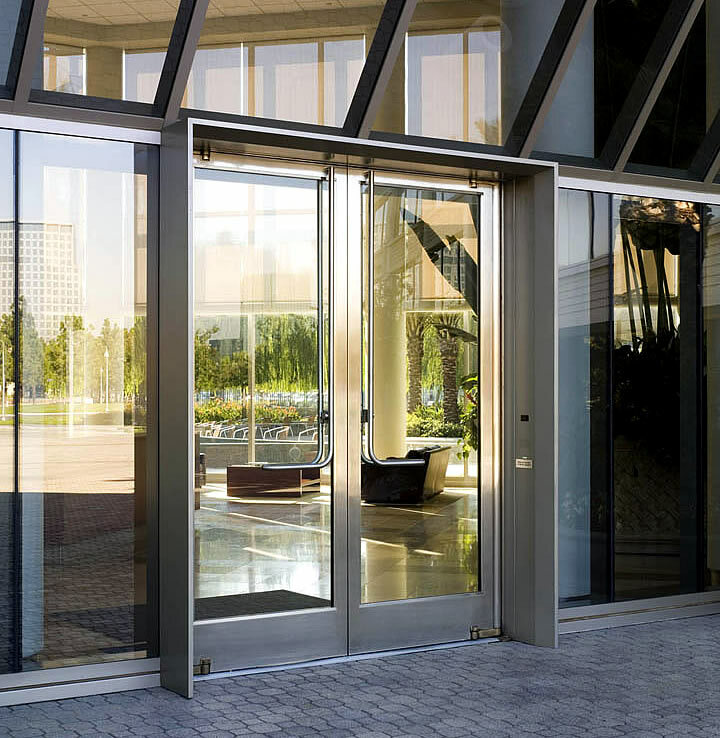 Ellison balanced doors made from formed stainless steel are constructed with a minimum stile width of 2-¾” (3-½” preferred), a minimum top rail height of 2-¾” (3-½” preferred), and a minimum bottom rail height of 6”, though 10" is recommended to comply with 2010 ADA Standards. In most cases, the minimum face width of the frame material is 3”, and frame depth is a minimum of 5”. Glass and glass thickness may vary. 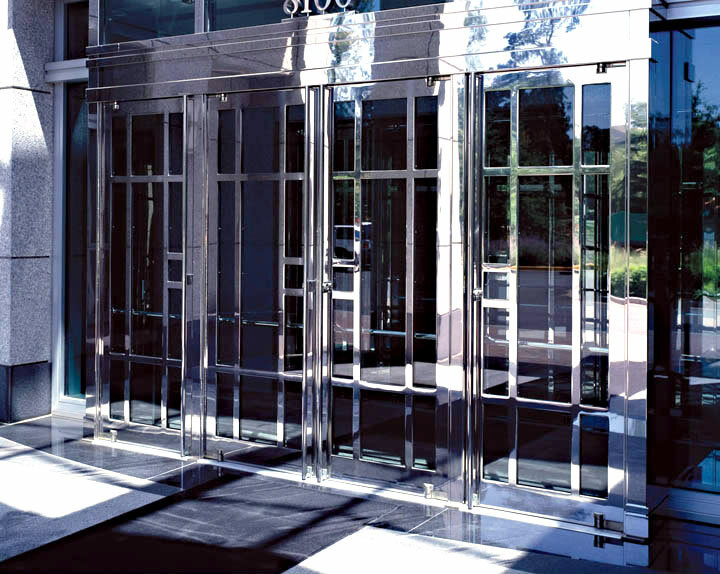 Ellison formed stainless steel balanced doors can be constructed to suit an architect’s design concept. The shaft containing the torsion bar closer spring can be either concealed within the formed stainless steel frame, or exposed. These doors can also be equipped with Ellison PowerNow power operators. 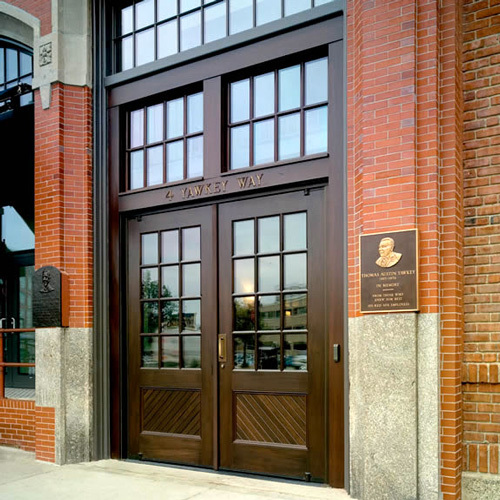 Ellison balanced doors made from formed bronze are constructed with a minimum stile width of 2-¾” (3-½” preferred), a minimum top rail height of 2-¾” (3-½” preferred), and a minimum bottom rail height of 6”, though 10" is recommended to comply with 2010 ADA Standards. In most cases, the minimum face width of the frame material is 3”, and frame depth is a minimum of 5”. Glass and glass thickness may vary. 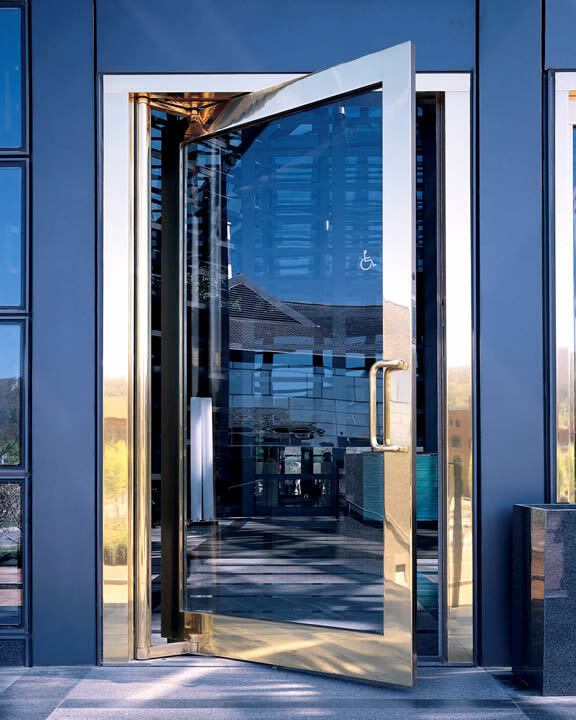 Ellison balanced doors made from tempered glass are “all glass” doors that feature a top and bottom rail that secure the glass to the hinging mechanism. 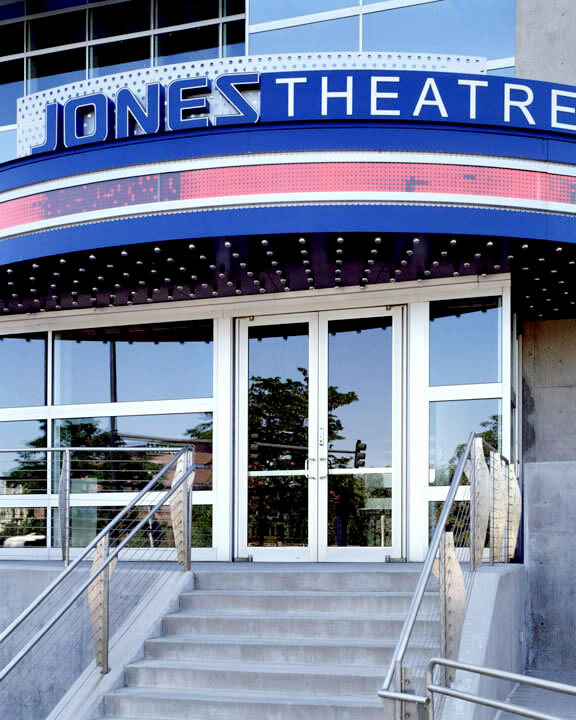 Rails can be made of stainless steel, bronze, or aluminum. Bronze and stainless steel rails are a minimum of 4-¾” in height and standard aluminum rails are 4-¾” and 10” in height. 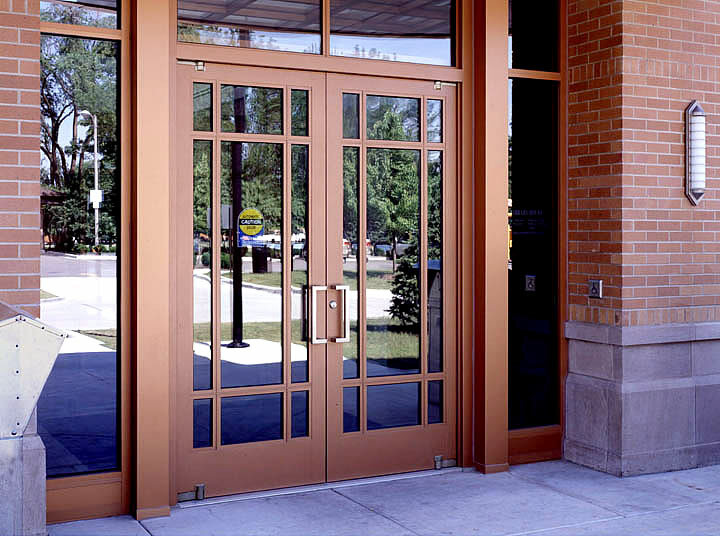 ½” tempered glass is used for balanced doors from 8’-0” to 9’-0”. ¾” tempered glass for doors higher than 9’-0”. 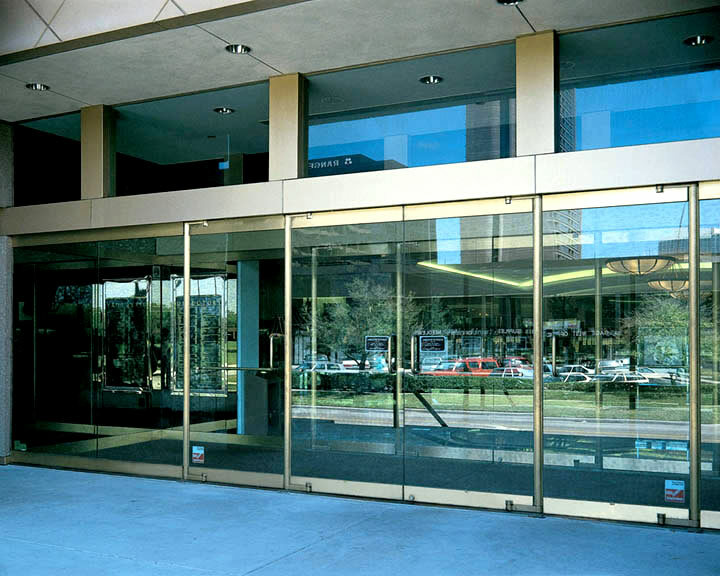 Balanced door frames for tempered glass doors are available in your choice of stainless steel, bronze or aluminum. The torsion bar closer spring can be either concealed within the door frame, or exposed. These doors can also be equipped with Ellison PowerNow power operators. Narrow stile balanced doors are essentially the same as tempered glass balanced doors but feature thin, decorative stile edges. Slim 1-5/32” stiles are available in clad bronze or stainless steel, and 1” wide stiles are available in extruded aluminum. 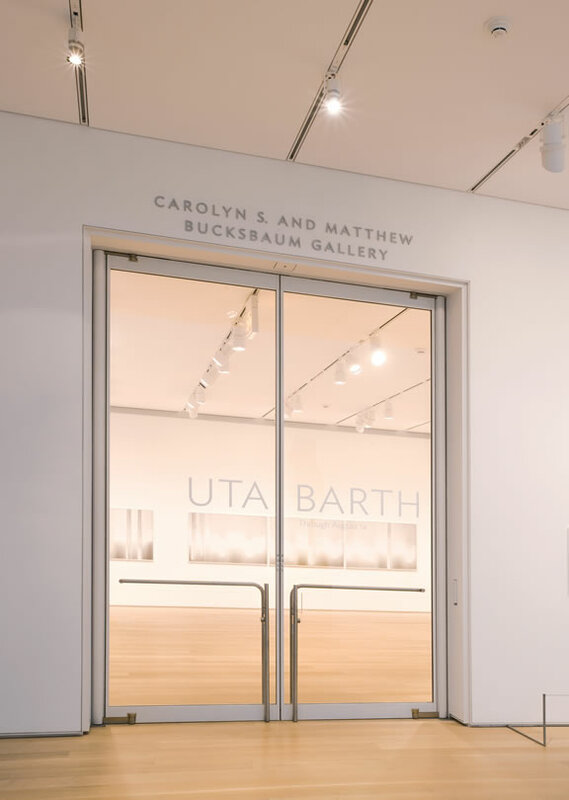 Balanced door frames for narrow stile glass doors are available in your choice of stainless steel, bronze or aluminum. The torsion bar closer spring can be either concealed within the door frame, or exposed. These doors can also be equipped with Ellison PowerNow power operators. 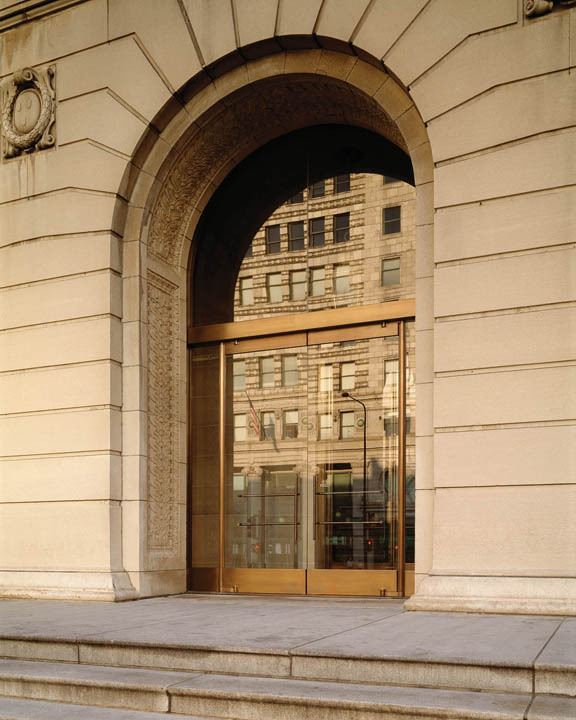 Ellison extruded aluminum balanced doors are similar in structural appearance to formed stainless steel or bronze balanced doors. Aluminum extrusions are used in place of formed metal, and stiles are internally fastened to the top and bottom rails during fabrication. Stile widths are available in 2-½”, 3-½” and 4-½”. Top rails are available in 2-½”, 3-½” and 5”. Bottom rails are 6” and 10” or greater with dress plates. Frames are 3” x 5” or 3” x 6”. Glass thickness may vary. These doors may be customized. 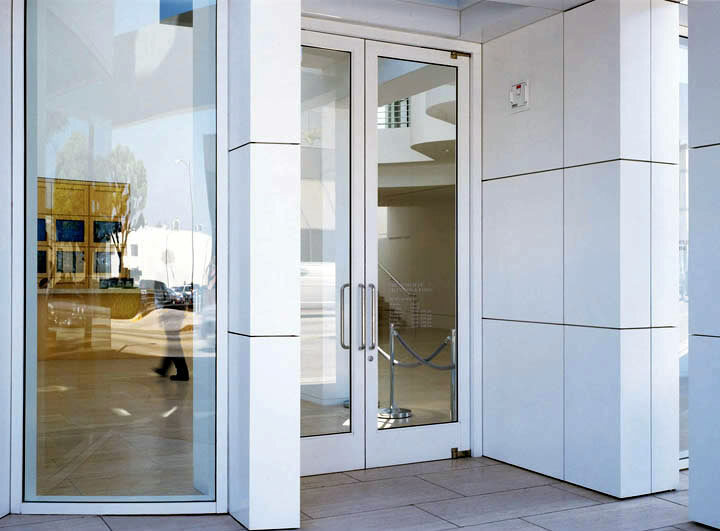 Optional offset aluminum frames present a dramatic site line by adding additional articulation to the door frame. 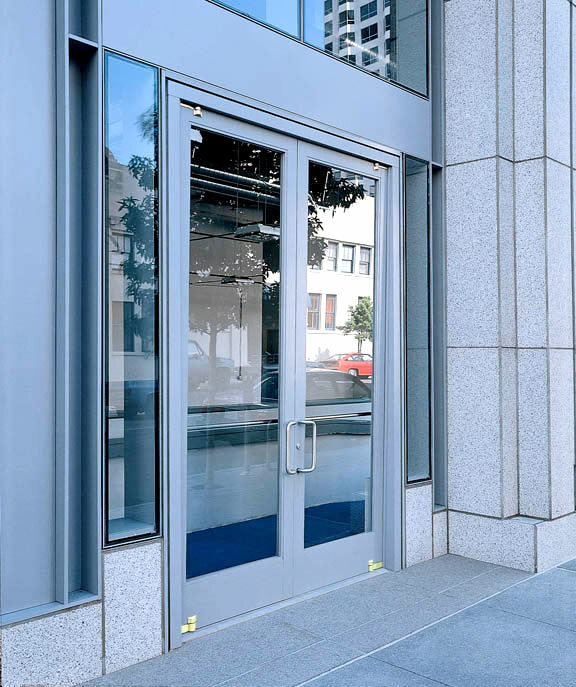 With Ellison aluminum balanced doors, the shaft containing the torsion bar closer spring can be either concealed within the door frame, or exposed. These doors can also be equipped with Ellison PowerNow power operators. 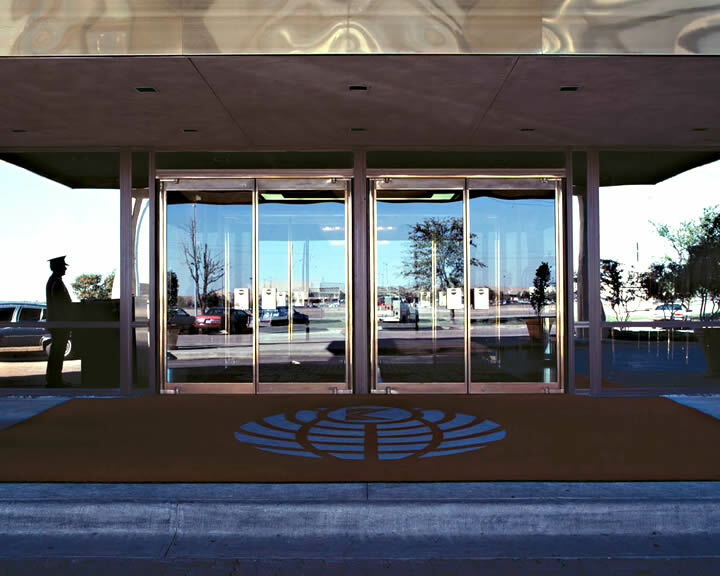 Ellison aluminum balanced doors are a available in a variety of attractive anodized aluminum finishes, as well as your choice of Kynar or powder coat color coatings. Ellison balanced wood doors feature a door leaf made from your choice of American Black Walnut, Teak, American Black Cherry, Rift White Oak, Plain Sawn Mahogany, and other wood species. Wood door thickness is 2-⅜” minimum to 3” maximum. Stile width is 3” minimum. Top rail height is 3” minimum, and bottom rail height is 6” minimum, although 10” is recommended to comply with 2010 ADA standards. Doors receive a final factory applied natural medium gloss finish. 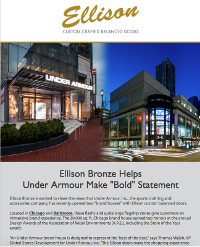 The frame on an Ellison balanced wood door is available in your choice of formed stainless and bronze, or aluminum. The shaft containing the torsion bar closer spring can be either concealed within the door frame, or exposed. These doors can also be equipped with Ellison PowerNow power operators. Virtually every Ellison door is a custom door. For decades, Ellison has successfully met unique and unusual architectural requirements that extend far beyond Ellison’s primary specifications. 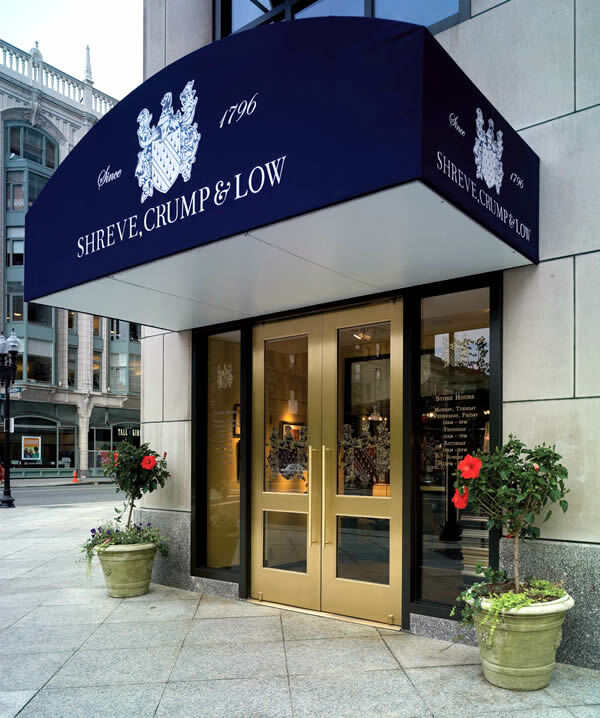 Whatever your specific vision or requirement for an entry door - size, shape, weight, material combinations, etc. - Ellison is up to the challenge of meeting it. 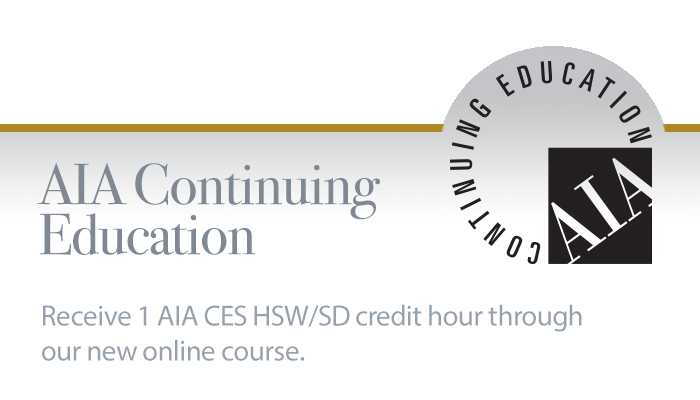 Working closely with architects to help engineer and fabricate special requests is a time-honored tradition at Ellison.